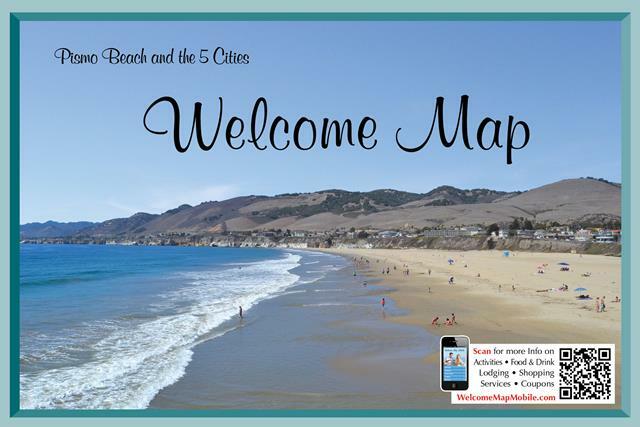 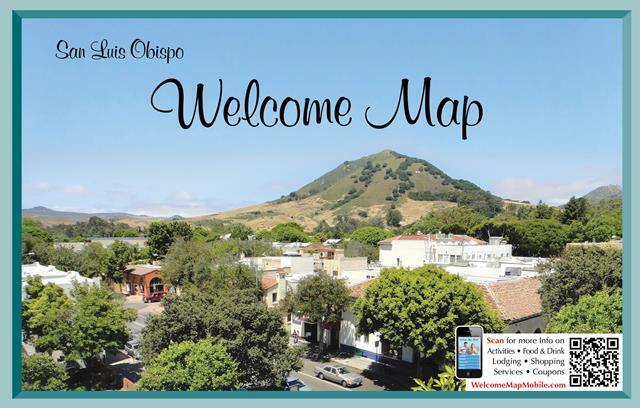 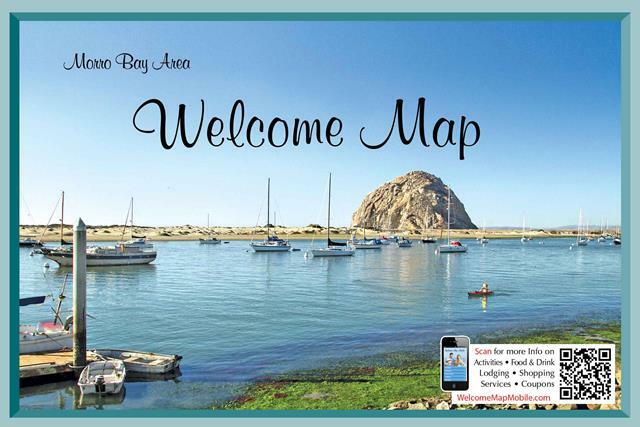 Our Welcome Maps have been directing and informing visitors for over 23 years. 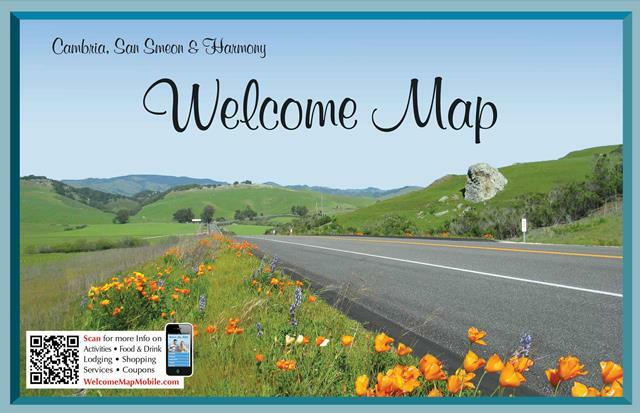 These handy and colorful maps are distributed in Hotel rooms & lobbies, Chambers of Commerce, Visitor Centers, and to all our Advertisers. 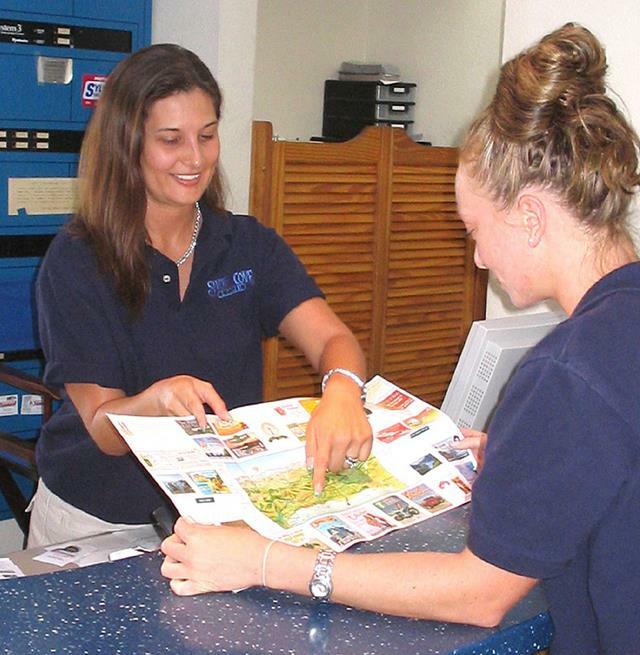 The maps are free of charge and upon your arrival they will guide you to Activities, Food & Drink, Shopping, Lodging, Services & Coupons.